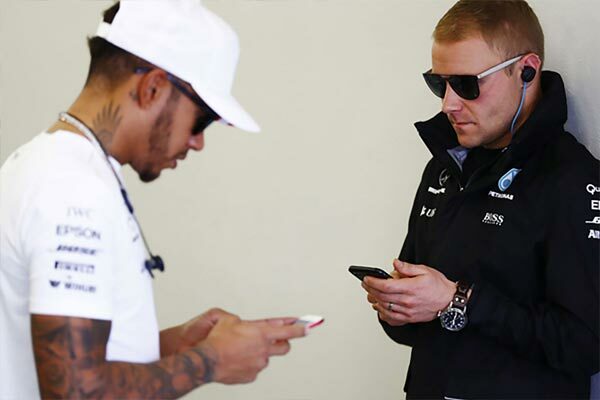 There are, it seems, two broad mindsets for entering a new Formula 1 season. One is the view that everyone starts afresh, all is possible and hope springs eternal. The other, perhaps even held simultaneously with the first, is of grudgingly expecting more roughly of the same as we've grown used to. You might say that the latter mindset is the common one as we sit days away from F1's latest season start, in Australia this weekend. Granted there are some sources of intrigue, but no one expects a winner from left-field. Short of a lightning strike, at any rate. 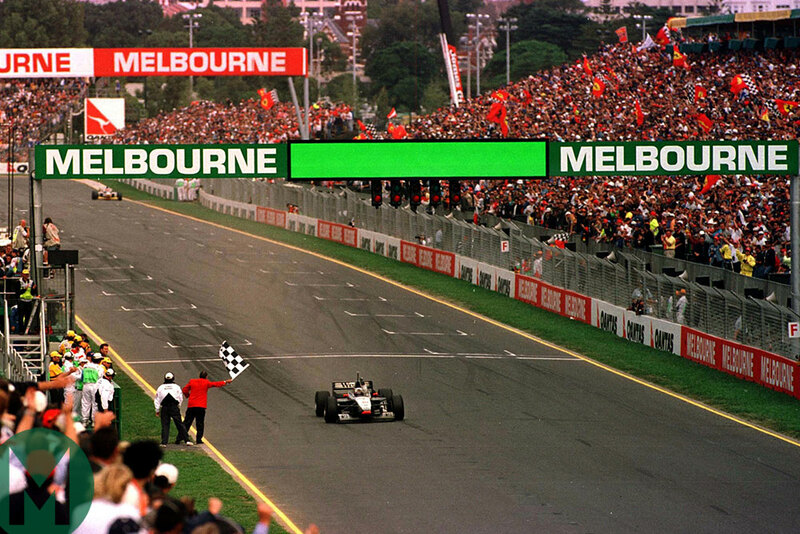 This was broadly the outlook 22 years ago as well, in advance of the 1997 season start at Melbourne's Albert Park circuit. Yet that one in the event showed the efficacy of William Goldman's line about nobody knowing anything. 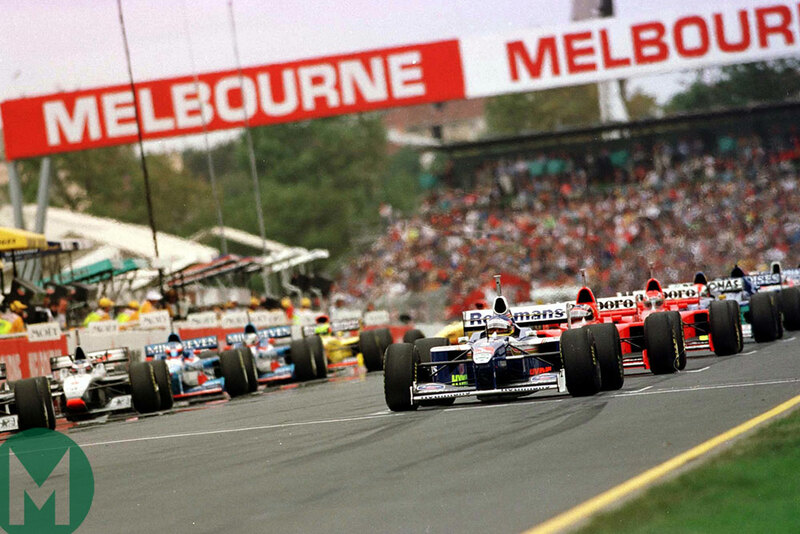 The 1997 Australian Grand Prix turned out to be the first act of an unlikely and brief F1 renaissance. More: F1 1997: the same old story? The 1997 season is under-rated in hindsight. The year was like a 1970s throwback as all entered weekends with 10 or more credible victory candidates. 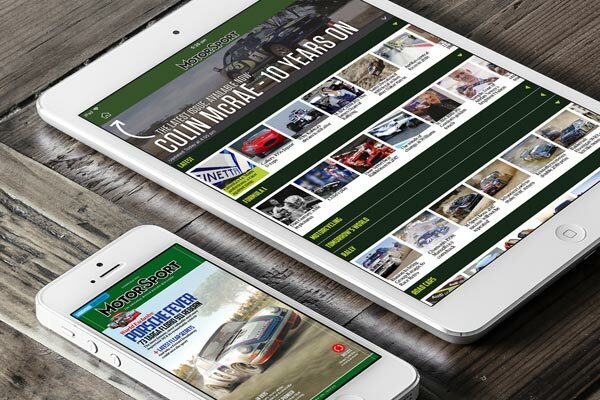 The season was ill-served by statistics, with six race winners in total from four teams. But with cards falling the other way there could have been anything up to double those numbers. And as intimated almost no one anticipated it at the outset. Williams had dominated the previous season and the clear consensus was that would continue. 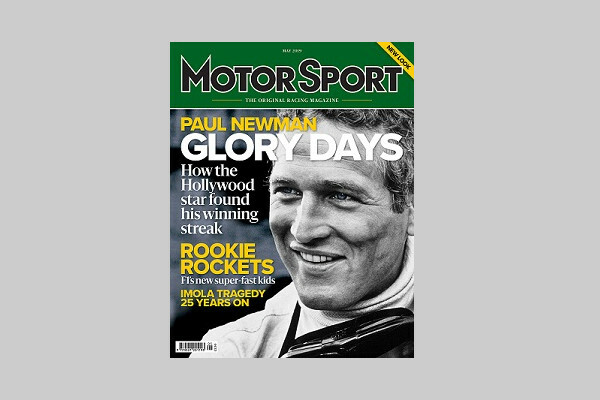 This was even though its 1996 drivers' champion Damon Hill had been dumped, surfacing at underwhelming Arrows. And one thing that did conform to expectation, initially at least, was that it was a struggle. In Melbourne he barely got through qualifying then his car couldn't complete the parade lap after its throttle jammed. 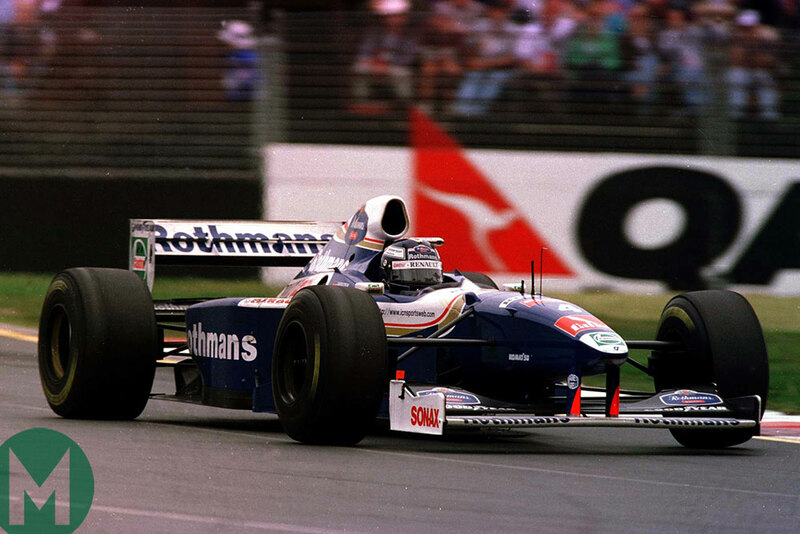 Hill had been replaced in the Williams team by Heinz-Harald Frentzen. 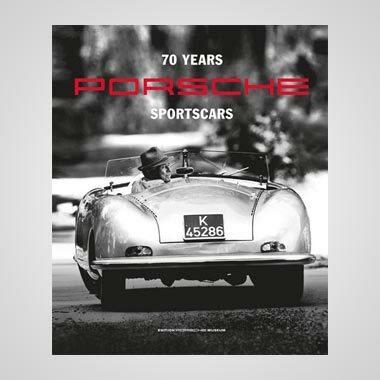 Yet it was the other Williams driver, Jacques Villeneuve, who was the firm title favourite, having impressed in his rookie season in 1996, finishing runner-up to team-mate Hill. 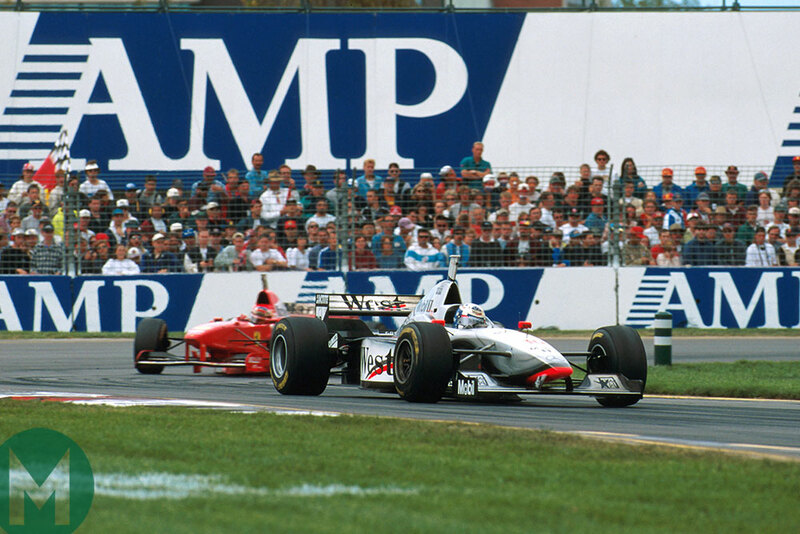 The first qualifying session of the 1997 season stuck to the script. And then some. 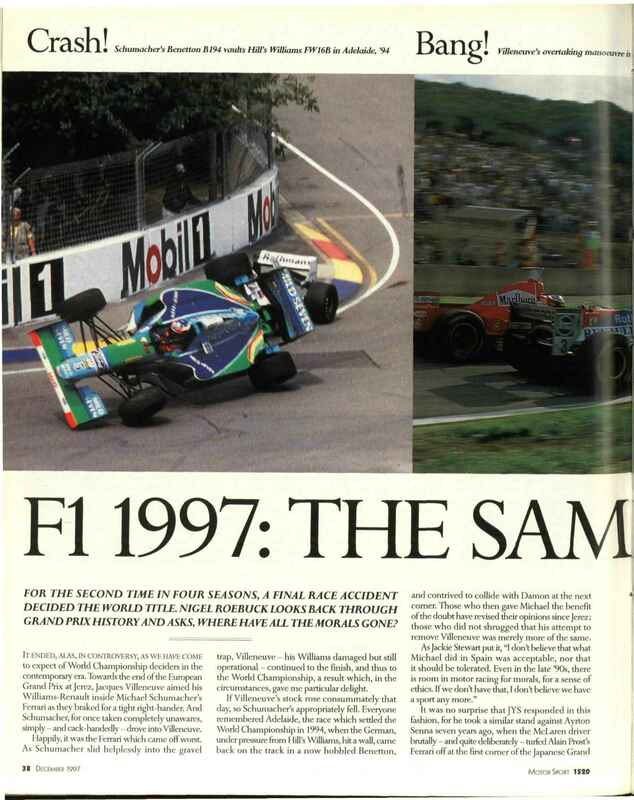 Villeneuve got the pole with a lap an astonishing 1.7 seconds clear of the best of the rest, which just so happened to be his team-mate Frentzen. The first non-Williams, Michael Schumacher's Ferrari, was more than two seconds shy of pole. 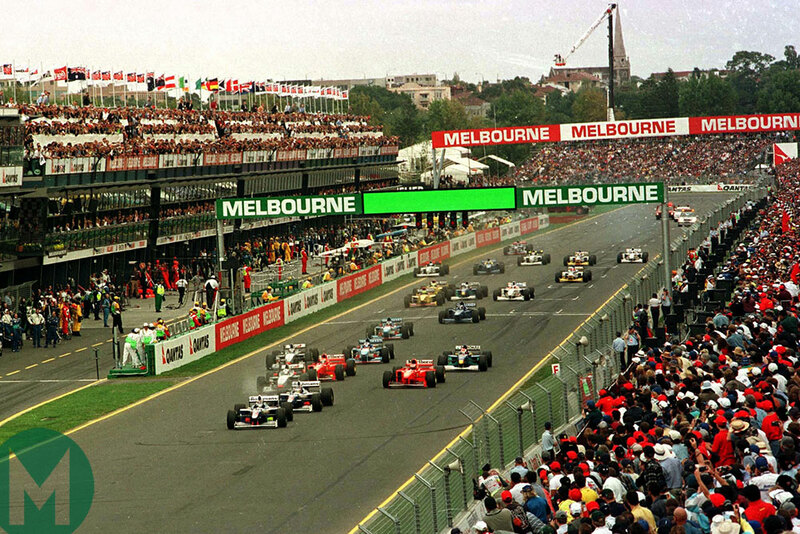 Yet within a few metres of the Melbourne race start we got our first indication that 1997 was, in fact, going to be very different from what we had got used to. 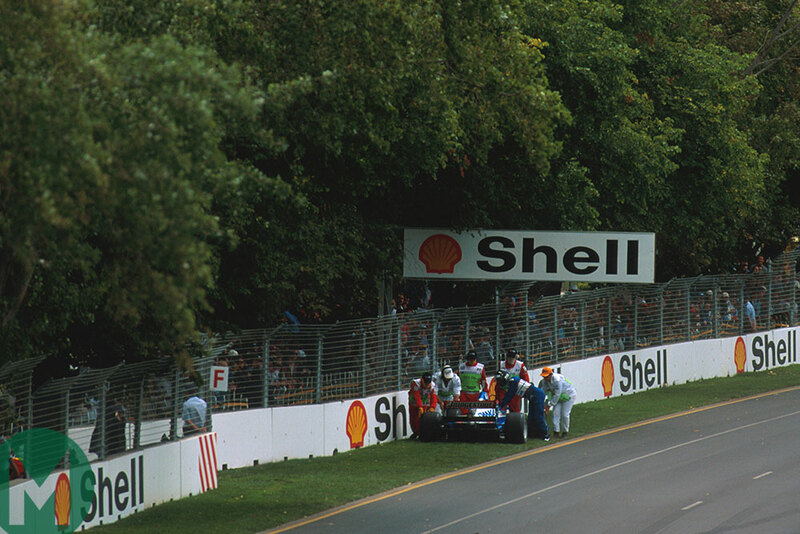 Villeneuve had a poor start, then Schumacher's Ferrari team-mate Eddie Irvine sought to out-brake the entire field it seemed down the inside of turn one. 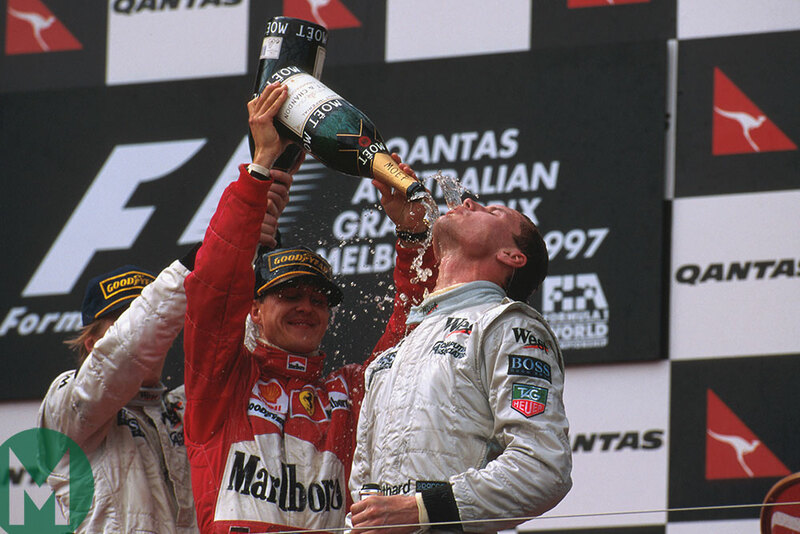 He succeeded in wiping Villeneuve, Johnny Herbert's Sauber and himself from the race. The afternoon, and the season as it turned out, suddenly had a very different slant. 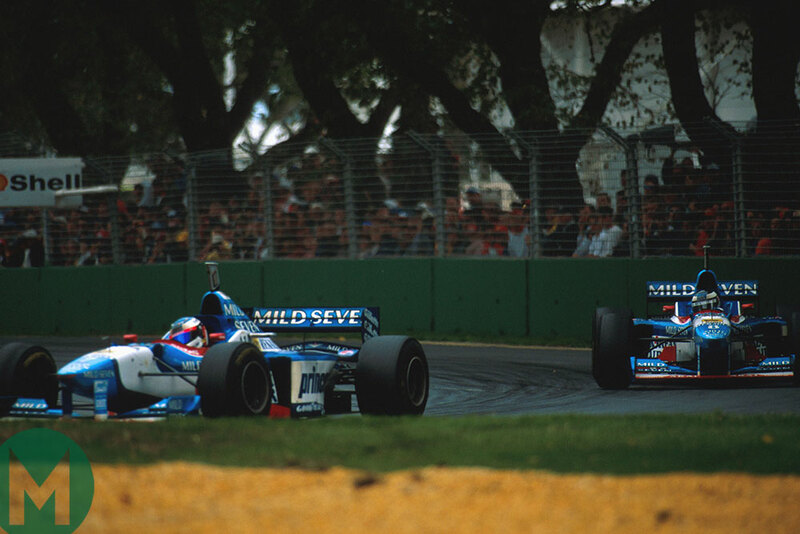 Frentzen took up the lead and looked perfectly capable of stepping in to win in Villeneuve's stead as he scampered clear. 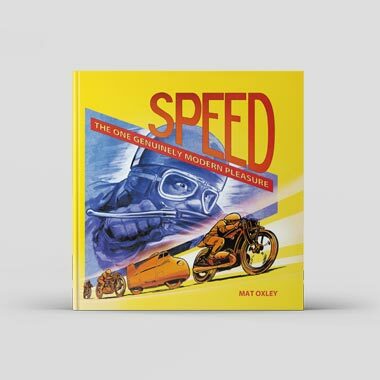 It transpired though he was on a two-stop strategy and most behind intended to stop just once; Williams' hand had been forced by marginal brakes. 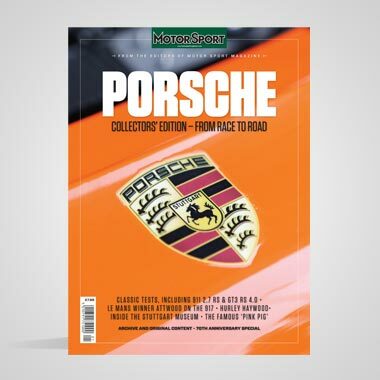 It looked nevertheless that it would work out, until Frentzen's second stop was botched which left him third behind new leader David Coulthard in his McLaren and Schumacher, who had run in tandem throughout. 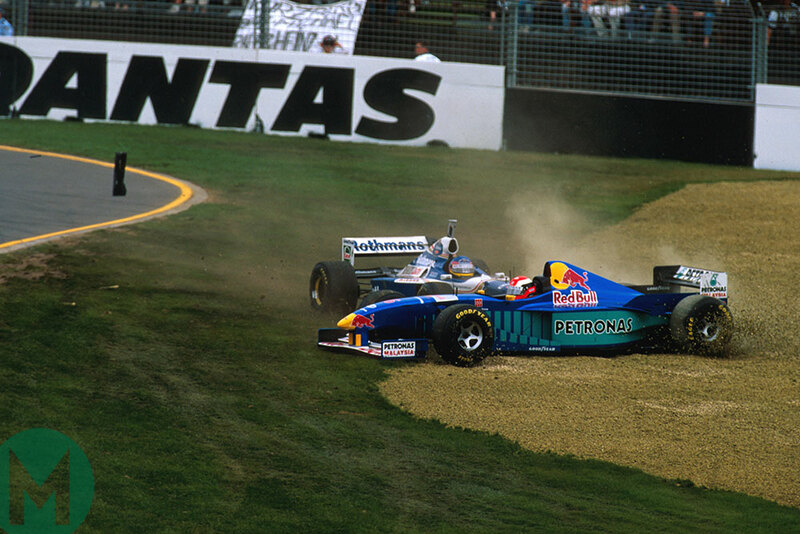 Schumacher got out of the way with a late 'splash and dash' fuel stop, but with three laps left Frentzen's marginal brake discs cried enough, as a front disc exploded and pitched him out. 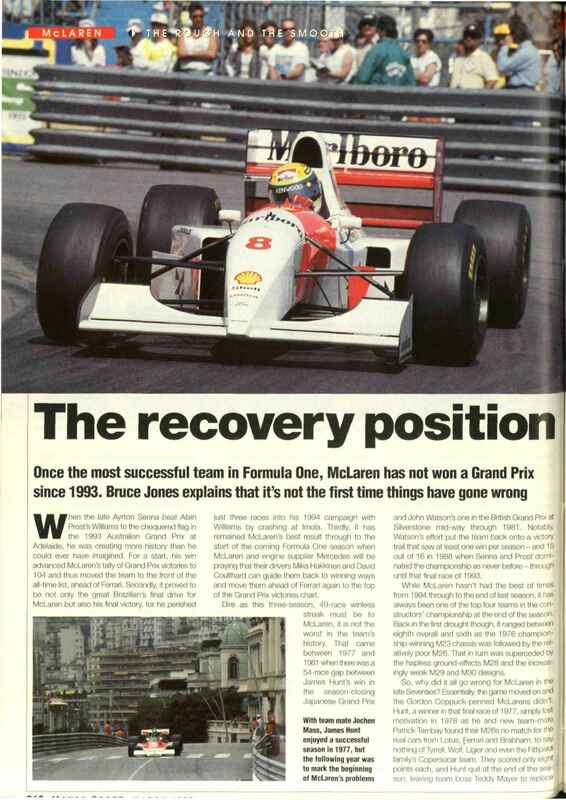 F1 1997: the same old story?